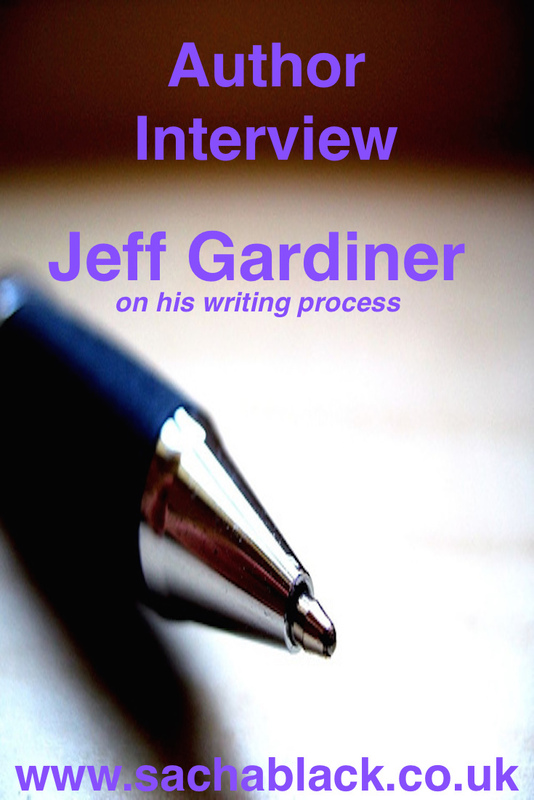 I’m pleased to welcome Jeff Gardiner to this weeks author interview. You can find Jeff on his website, blog, Facebook, Goodreads and Twitter. You can buy his books on amazon: Igboland, Myopia, Treading On Dreams, A Glimpse of the Numinous, Law of Chaos. I recently signed a three book deal with Accent Press for my YA fantasy ‘Gaia’ trilogy. The first book ‘Pica’ is currently with my editor, and I’m about 55,000 words in to the second book ‘Falco’. This series is set in our modern world, where teenager Luke meets a strange, enigmatic boy at his school called Guy, who shows him some of the wonders of the natural world. Luke is initiated into a world of ancient magical powers. These are powers that humans once took for granted when they lived closer to nature. Luke is set on his mission to find the dying Gaia. Pica pica is the Latin name for the magpie. Definitely murky recesses with me. I’m a slow and thorough thinker. I sometimes get flashes of inspiration, and certainly think in vivid images, but mostly I like to write down ideas, settings, characters and then contemplate them over time to see which ones are ‘keepers’. In my novel ‘Igboland’, the character Lydia is an extension of my own mother, who, over time, became very different to my mum and her experiences are altered and exaggerated. In ‘Treading On Dreams’ Donny began as me when I was a student – naïve and overly-sensitive – but he soon became an individual all on his own, reacting in ways I would never have previously imagined. I do like to write characters that are very different to me. Characters with cruel and dark souls are very interesting, and some of my short stories are very twisted and challenging. I also enjoy writing about the absurd things in life. Much of what I write is either an extension of something I’ve experienced, or at least dreamt about. I guess Lydia in ‘Igboland’ is a female version of myself. 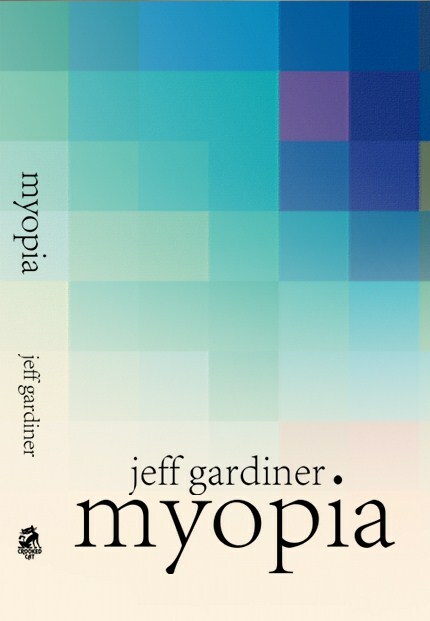 My first novel, ‘Myopia’ follows the experiences of a teenager being bullied. I wasn’t really bullied at school, but I was a school teacher for many years and so have witnessed first-hand the terrible effects bullying has had on children. I wanted to offer some solutions to victims of bullying, but also wanted to make sure the solutions were non-violent. I let them evolve as I write. I keep a tight rein on them mentally, by thinking of them as close friends. Writing is a little like acting: you have to immerse yourself into the mind and perspective of all your characters and begin to think like them. Empathy is the key, here – even when the character’s views are unacceptable. I plan to a certain extent, so I have some idea what I’m writing, but I don’t like to over-plan. I leave room for changes and flexibility. Writing should be malleable, so that last minute ideas can be included. Invariably new ideas occur and ideas need shifting around. I like that creative freedom. I keep lots of note books, but they’re far from neat – more like the ‘scraps’ you suggest. When I wrote ‘Igboland’ I kept notes of dates because my narrative had to work within the historical context of the Biafran civil war. ‘Myopia’ is a gradual development of one boy’s responses to being bullied, leading to a climactic end. With my ‘Gaia’ trilogy I also have lots of notes in books and on papers here and there. I look over them regularly, deleting and adding all the time. If I get a flash of inspiration I write the idea down and then go back to it a few days later. You get a feel for what works and what doesn’t through experience. Yes. I’m more efficient now and have a better idea of how to structure a narrative. In the early days I did a lot of telling and not showing. I’ve learnt how to play the game with the reader, without patronizing them or giving too much away too soon. I’m also much better at editing my own work. I’ve learnt how to write a novel without worrying too much about editing for the first draft. Once the thing is finished then comes the hard work of knocking it into shape. You need to be open to big changes if necessary. Then other forms of tidying up can occur. I write about things I love or feel strongly about: the natural world; love; relationships; family; society and the individual; music; sport. Themes such as bullying, unrequited love, madness, spiritual beliefs and personal improvement all appeal to me. I like to look at ordinary things from a different perspective, and offer the reader a challenge by making them think in a way they may not have considered previously. I prefer daytime at a table or desk with my laptop. I need silence when I’m ‘in the groove’. I love music at other times, but I need to fully focus when being creative. I write best at home. Sometimes I’ll use a pen and paper. I do find nature and the countryside inspiring, so walks and holidays are good times for ideas. Writing novels does take over your brain, and can make you difficult for others to live with. You need to be able to switch off, somehow – like a method actor. Sometimes my brain is full of my books and it makes it hard for me to concentrate on the things around me, which I need to watch. I have to force myself to shake it off, like a wet dog, so that I can be a good father to my children, and not miss these important days as they grow up. If you’re determined to be a writer I believe you need the support of other writers, or at least someone fully sympathetic with what you do. Find friends who are understanding and sensitive. On the other hand, you also have to also live in the real world, so have other interests and don’t forget to be sensitive to others around you! As an ex-teacher I know people are not reading as much. My concern is that we’ll have a generation of people who cannot concentrate for long periods – which is the skill you need to enjoy a novel. I hope reading fiction doesn’t go the way of poetry, ballet and opera, and become an elitist activity. It is difficult to compete with films, TV and computer games, but rather than become marginalized, I hope reading is seen as an alternative in a world with many options. It’s definitely the best way for kids and adults to stretch their imaginations. I hope we don’t lose those. Your example shows how people don’t seem willing to take chances in their reading habits. Everyone hears a book is good so they all read it. It’s understandable and it means we can all talk about the phenomenon, but I wish people were willing to take more risks in their reading. I think we should ignore genres and just read widely. At least it means people are still reading, which can only be good. If a fascist regime was burning the worlds’ libraries, what books would you save? When I started I had no idea what I was doing. ‘Myopia’ was accepted by indie traditional publisher Crooked Cat Books. It’s almost impossible to get published by the big publishers without an agent, these days. 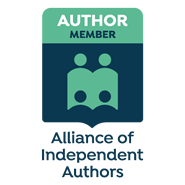 After four of my books came out with indie publishers I finally found an agent who accepted the ‘Gaia’ books and got me a contract with Accent Press. How difficult it is to get published. You have to be thick-skinned and expect a lot of rejections, whilst believing in yourself and your book. If you don’t believe in it then no-one else will. You have to make it happen – and that includes promotion and marketing. Never give up, and turn rejection into something positive that motivates you onwards. If that’s what ‘floats your boat’ then go for it. I don’t have a specific problem with it. I would encourage anything that gets people writing and being creative. Fanfic has a collaborative appeal to it. Writing can be a lonely business so working together with others seems a good plan. I enjoy acting too. I’ve done a lot of amateur acting and have just started picking up some professional jobs too, which is fun. Either working with animals, or a rock guitarist. I have a head full of images and stories and I believe if I didn’t write them down then I’d probably go insane. I always wanted to be creative, and as a teenager I wrote very bad poetry and a self-pitying diary. I became a teacher for many years, helping others to find their inner muse until I realised that I should believe in myself by writing stories and novels. In that sense I was a late starter. Dickens and Mervyn Peake for their command of language and ability to weave magic with words. Michael Moorcock for his unpredictable imagination. Graham Joyce for his brilliant story-telling. 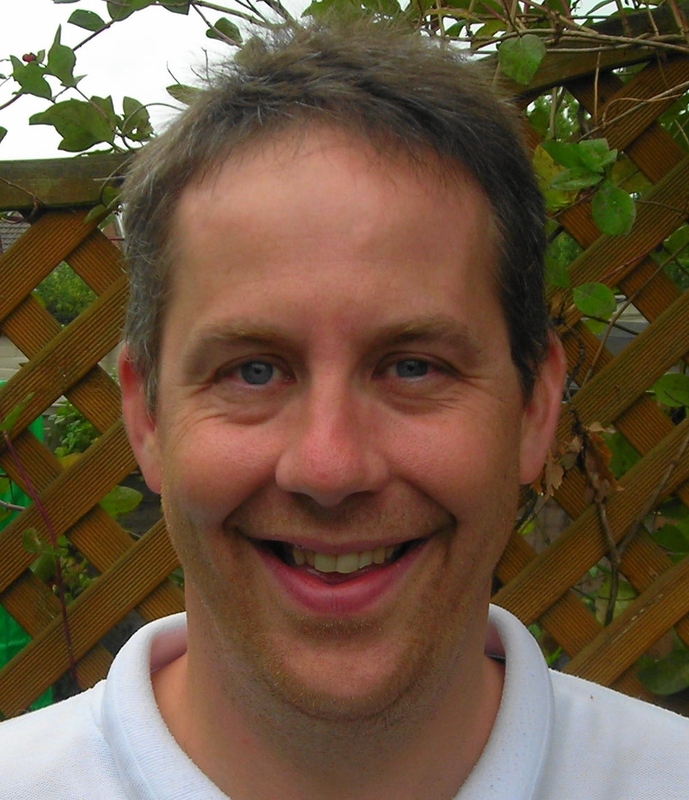 Jeff Gardiner is a UK writer who was born in Jos, Nigeria. His first novel, ‘Myopia’ explores bullying and prejudice among teenagers. 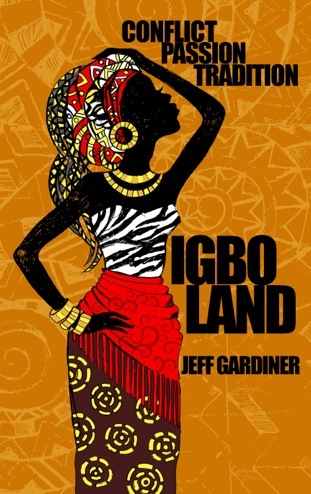 ‘Igboland’ is a novel of passion and conflict set in war-torn West Africa. ‘Treading On Dreams’ is a tale of obsession and unrequited love. He has recently signed a three book deal with Accent Press for a trilogy of YA fantasy novels. His acclaimed collection of short stories, ‘A Glimpse of the Numinous’, contains horror, romance and humour. Many of his short stories have appeared in anthologies and magazines. Jeff also has a work of non-fiction to his name: ‘The Law of Chaos: the Multiverse of Michael Moorcock’. Faascianting interview with an author I really need to read! I loved the comment, “empathy is the key” when writing characters. That’s so true and eloquently stated. Thanks for hosting me, Sacha. Hugely appreciated. All the best with all your own writing and various projects. Reblogged this on Jeff Gardiner's Blog. Great interview with Jeff Gardiner. I’m forwarding this blog page to my grandson. I think he would enjoy reading some of Jeff’s books.